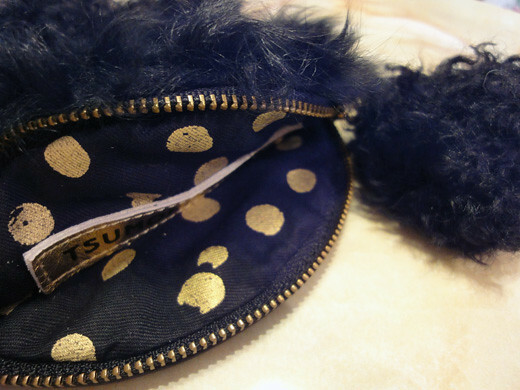 This is a cute Cat Paw Pouch from Tsumori Chisato. 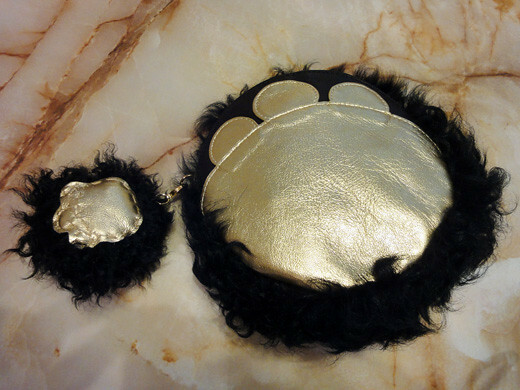 The zipper pull is also a paw charm that is sooo lovely. 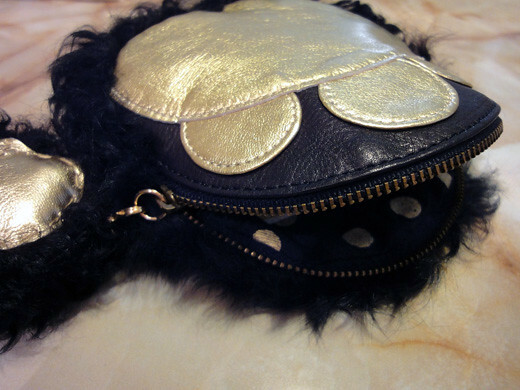 Touching this fluffy pouch makes me happy.